A month ago I didn’t know the name of my fourth great Schütz grandfather and wasn’t even sure I would ever know. 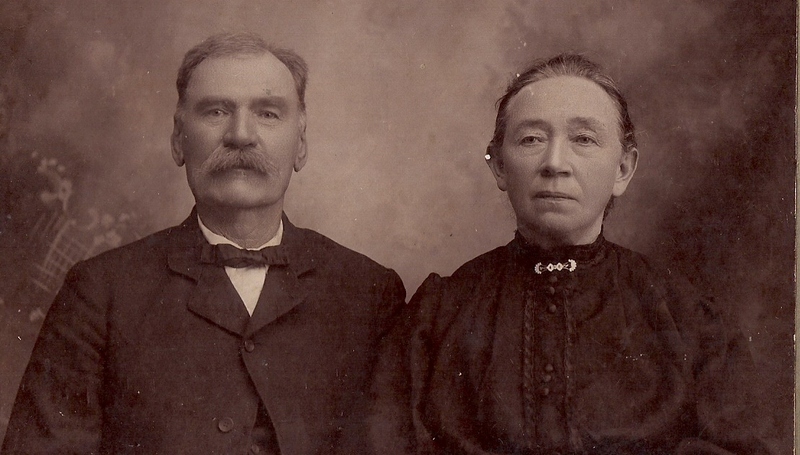 Every time I look at the records I found at the Family History Library in Salt Lake City I get excited all over again. The death record of Johann Gerlach Schütz was full of information! 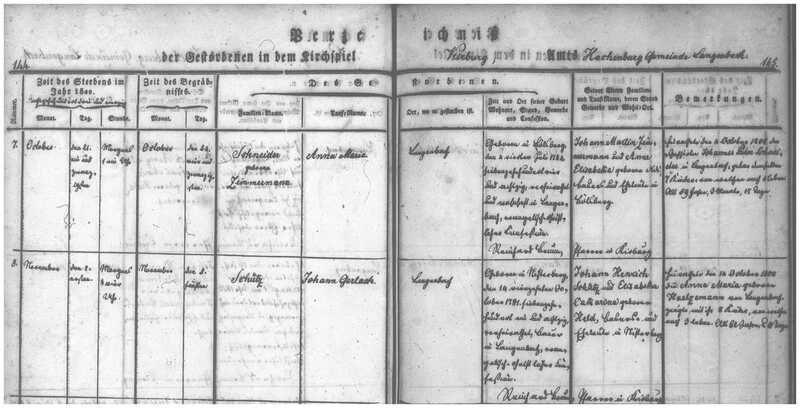 Schütz, Johann Gerlach Death Record. Hessen-Nassau, Prussia, Germany. Evangelische Kirche Kirburg, Langenbach, Amt. Hachenburg (Oberwesterwaldkeis) Book IV: 144, 1842-1851; microfilm reel 2003138.